I do think I have a purpose, a calling in life. I didn't always know what it was, but I do now. 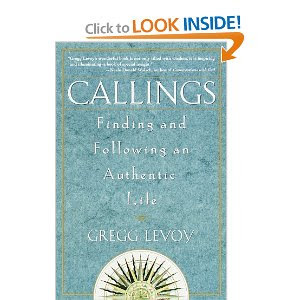 I wish for you that you find your's, that you listen and hear and that you find this book helpful. I struggle with this too...but until my girls are through school or I win the lottery...I have to balance my work with my artisitic endeavors. Can't wait to hear about the book.